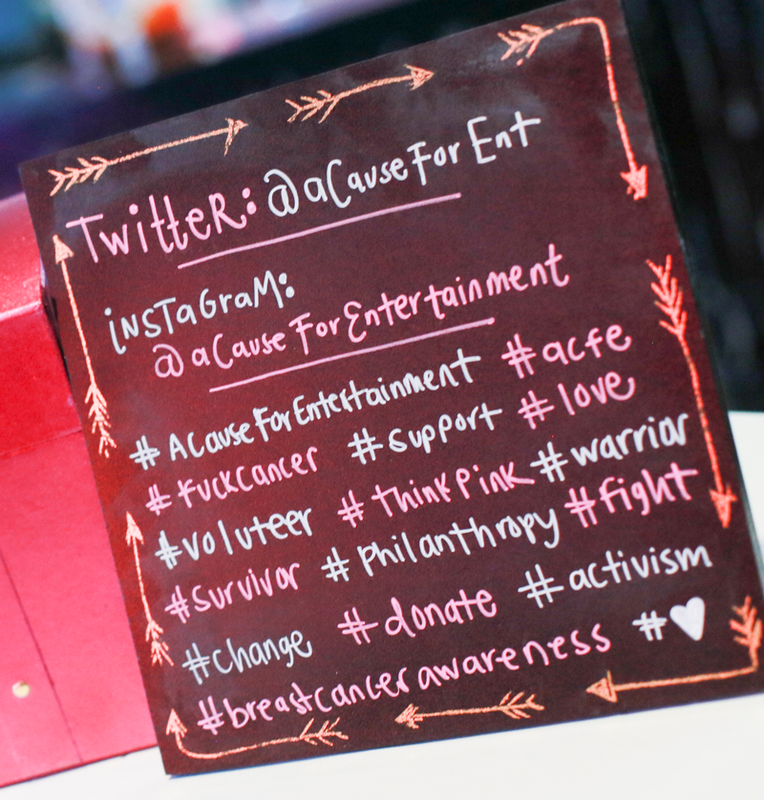 We’re starting a new social media campaign called SURVIVOR STORIES on our Instagram. Week to week, we will feature Breast Cancer survivors and get to know a bit about their journeys. 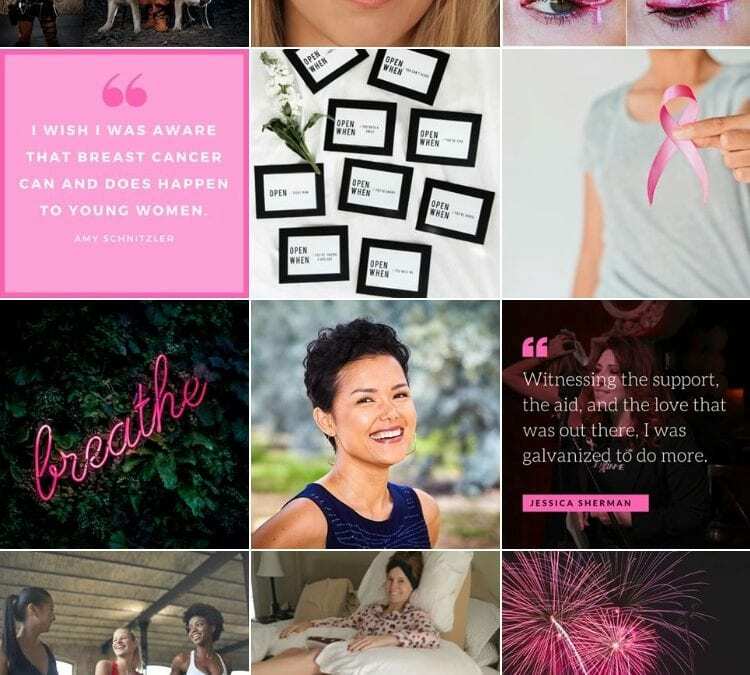 We believe these positive and personal messages will help build the community of people affected by breast cancer. Community, positivity, support and hope will help turn patients into survivors. Comment below if you would like to be featured! Check out our Instagram here for more.